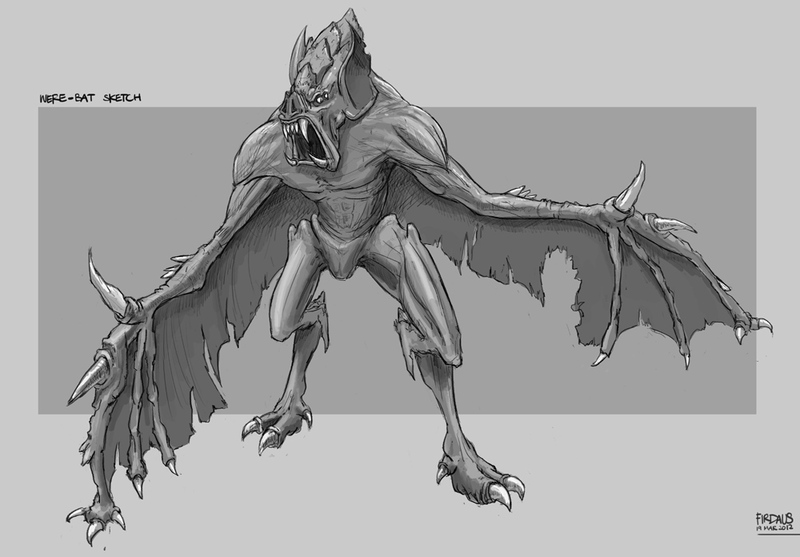 A bat-like creature/monster of sorts. It was also a good anatomy practice for me. I might paint this up, if I don't get too distracted by other drawings that is.